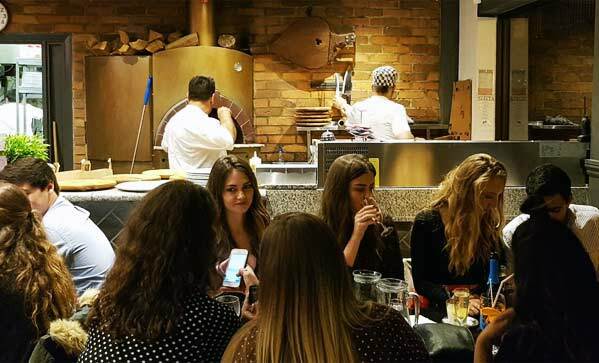 Tucked away from the hustle and bustle of London, we are an authentic Italian Restaurant just off Upper Street in Islington. All of the dishes on our menu, and specials board, have been lovingly created by our Italian head chef. 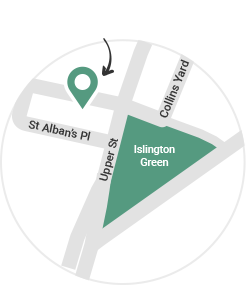 Our pizzas, cooked in a traditional pizza oven, are renowned in Islington and further afield (delivery available).